After completing a Master’s Program in International Banking & Finance from the University of Greenwich ,Ahmad spent several years working in various, connected sectors, such as property, mortgages and protection, giving him a very high level of knowledge in all three, as well as insight in to financial regulation and accountancy. 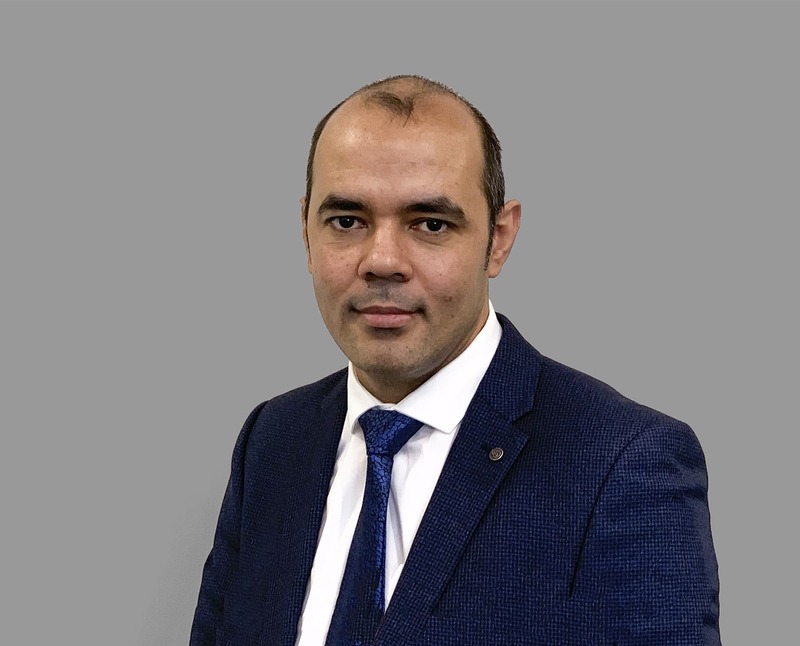 After joining the Capricorn team , he takes great pleasure in assisting his clients achieve their house-buying dreams, priding himself in delivering bespoke advice on all areas of residential , buy-to-let and commercial finance, whilst maintaining the highest level of care, service and attention to detail. Outside of Capricorn Ahmad enjoys learning new things, sports, music and traveling.